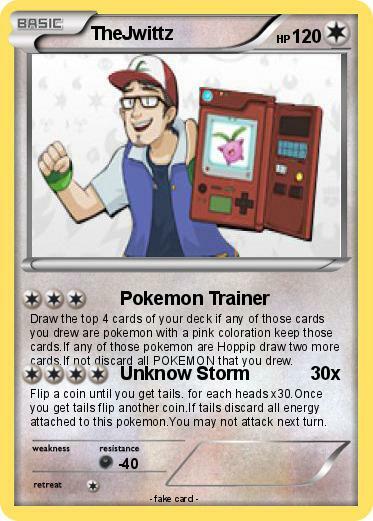 Draw the top 4 cards of your deck if any of those cards you drew are pokemon with a pink coloration keep those cards.If any of those pokemon are Hoppip draw two more cards.If not discard all POKEMON that you drew. Flip a coin until you get tails. for each heads x30.Once you get tails flip another coin.If tails discard all energy attached to this pokemon.You may not attack next turn.